Started 1-2-1 and then didn’t lose until I played Danny [Altavilla] in Top 4. Chimecho is my new arch-nemesis. 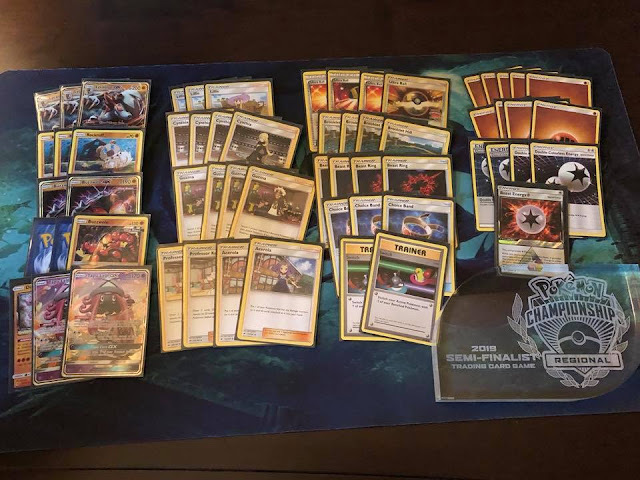 Shrine of Punishment decks can’t deal with Lycanroc-GX/Acerola/low Item count. I am excited to read the next posts.I wish you can update articles often. Your writings supply information and knowledge I need.Thank you very much. Good replies in return of this matter with real arguments and explaining everything regarding that.A person necessarily lend a hand to make significantly posts I might state. That is the first time I frequented your website page and thus far? I amazed with the research you made to create this particular put up amazing. Excellent task! Wow I can say that this is another great article as expected of this blog.I would like to thank you for the efforts you have made in writing this article.Cheers for sharing with us your wonderful blog.